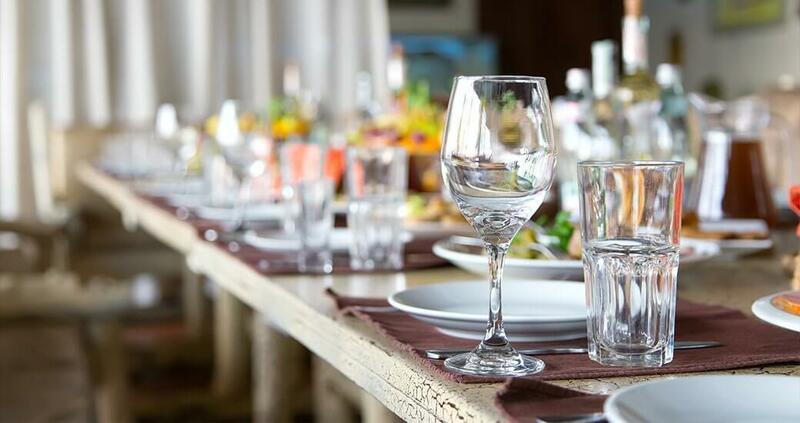 With a wealth of experience in dealing with all aspects of weddings, Mind Full Of Food Catering and Culinary Services deﬁnitely has what it takes to get the job done. Our chefs, event planners and serving staﬀ all work together to create an ambient cocktail hour service that will live long in the memory for all the right reasons. At Mind Full Of Food Catering and Culinary Services we take what we do very seriously. That is why when we receive kind words from guests who have chosen our catering service for their wedding day, we are immensely proud. Over the past few years, we have received many positive reviews from couples who have availed of our elegant and relaxed service. If you want a cocktail hour in the mix, call us. Our personalized service means guaranteeing that little bits of your lives are part of the cocktail hour service. This could include some of your favorite drinks or maybe dishes that reﬂect family favourites or memorable moments of the apst. We truly believe that it is these touches that lead to an unforgettable day. One of the best aspects of our cocktail hour catering service is that it is all inclusive. This means that we cover everything from the cocktails, ﬁnger food and pastries. We want to ﬁt in with the décor and the theme of the wedding, as well as your personal culinary preferences.